A teaser trailer has been released over the weekend for the upcoming highly anticipated Star Wars Jedi Fallen Order game that will be officially launching later this year on November 15th, 2019. 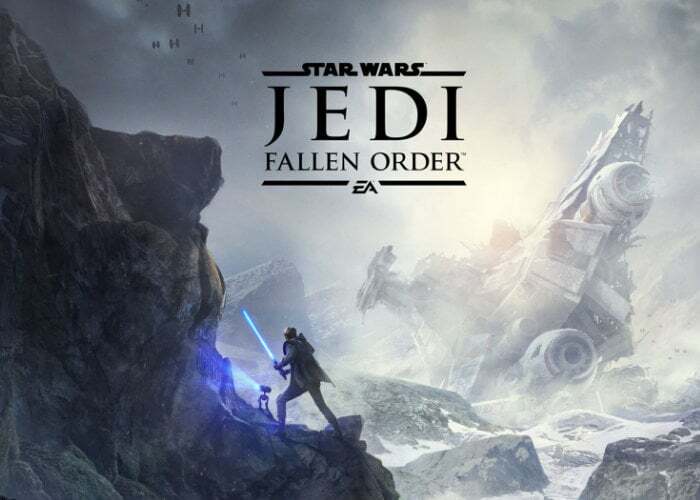 Check it out embedded below to learn more about what you can expect from the Star Wars Jedi Fallen Order game which is now available to preorder and will be available to enjoy on the Xbox One, PlayStation 4 and PC systems via the EA Origin games store. – As one of the last Jedi, you must do whatever it takes to survive. Complete your training before the Inquisitors discover your plan to rebuild the Jedi Order. – Hone lightsaber combat forms to refine striking, blocking, and dodging your enemies. Use your Jedi weapon and the Force to take on any challenge. – Explore ancient forests, windswept cliffs, and haunted jungles as you decide when and where you want to go next. For more details about the new third-person action-adventure Star Wars title from Respawn Entertainment jump over to the official EA website by following the link below.